When it comes to Christmas, the tendency can be to go over the top, can’t it? It’s not always intentional – for all the best will in the world, most of us start the festive season with a budget and a list of gifts to buy. 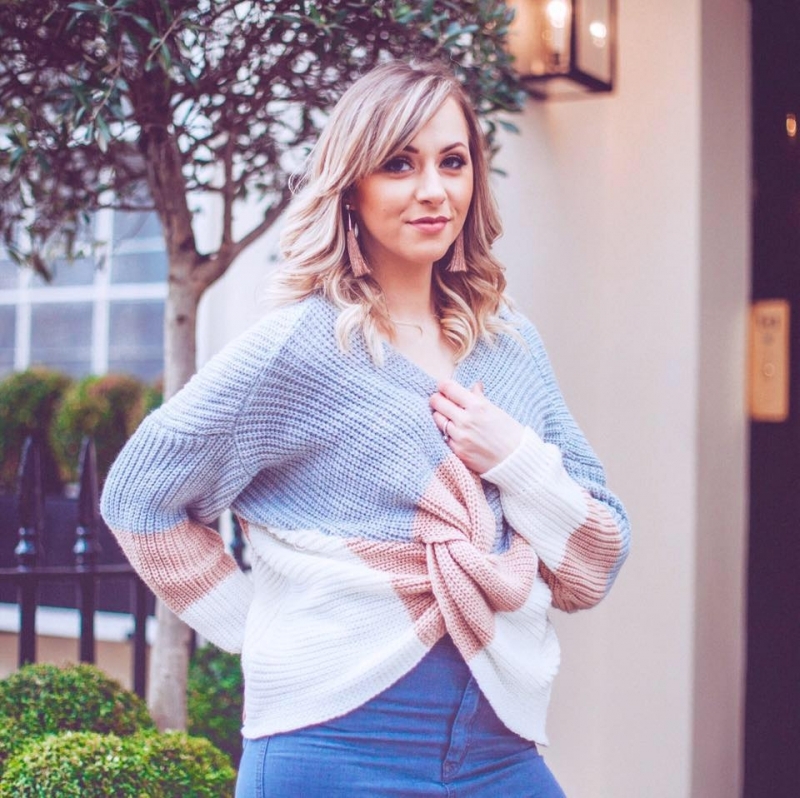 The temptation of online sales, things like Black Friday and those things that we add to the basket when we’re shopping ‘just because’ are often what push up the budget and sometimes see us go a bit more overboard than planned. However with a wedding on the horizon and two huge families to buy for, this year I was more determined than ever to make sure I saved as much money as I could – and still get the best pressies! So I set about making an exact list of what I wanted to buy each person. Which helped. 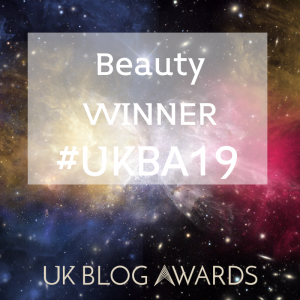 And then I headed to Fragrance Direct – they have up to 70% off on their website and have pretty much every beauty product and brand you can think of! So it makes it easy to do one big haul AND save money at the same time. So who wants to see what I got my family!? I warn you – if you are a family member then look away now or you’ll spoil the surprise! When it comes to my nearly-in-laws I’m in charge of the shopping as, like most men, my other half is pants at it. I think sometimes it’s difficult to pick perfume for those you don’t know as well, so I think that sets like the Marc Jacobs Daisy Gift Set is perfect. It has three of the Daisy scents: Daisy, Daisy oh so fresh and Daisy Dream. And all are in travel sized sprays, each with 10ml of fragrance, so it’s perfect for keeping in handbags etc. Marc Jacobs Daisy fragrances are so iconic and versatile that you know a set like this would be lovely for anyone and they’re sure to find a a favorite amoung them. 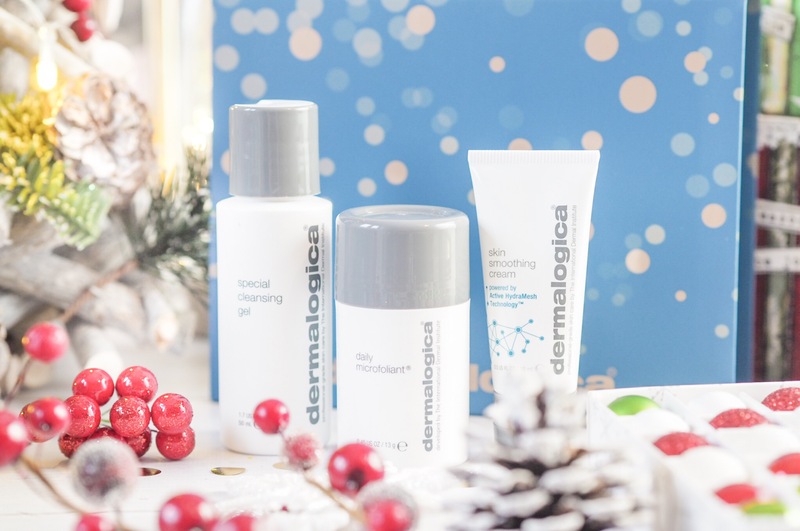 If you have teenagers or early millennials to buy for this Christmas, I can’t recommend the Dermalogica Smooth Skin Favorites Gift Set enough. At Fragrance Direct it has over £8.50 off the retail price and the set is their Christmas edition so comes in a lovely gift box too. It contains some of the perfect every day skincare products that the younger generations can enjoy. It has a Special Cleansing Gel, their cult Daily Microfoliant and their Skin Smoothing Cream. All in perfect travel sizes so it’s great for those who can be encouraged to start a good skincare regime young. If you’re anything like me, your Mum gets a special treat at Christmas. I’m so appreciative of how supportive my mum is and how much she’s always there for me. 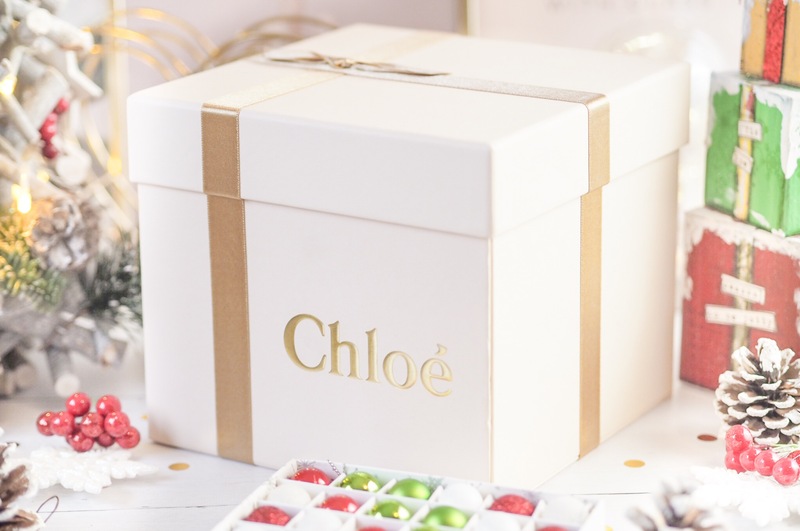 So I like to spoil her at Christmas – she lives in a male-only household now as well, so I know how it feels to not have the attentive side of a gift-giver at Christmas that you get from other women! Hence why I spoil her. 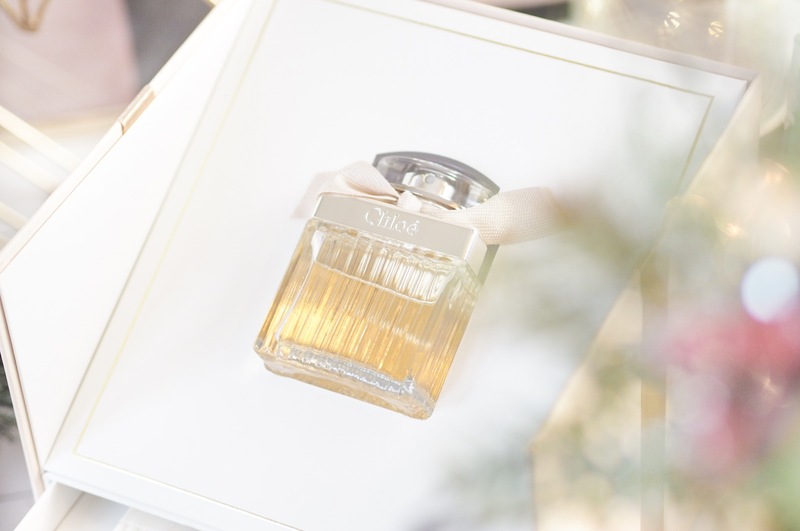 This year I picked the fragrance that is my namesake, Chloe the signature set. We have both always loved this scent, and it never disappoints especially with nearly a £10 saving. You can’t beat that! And it has the perfume, body lotion and a mini perfume for the handbag too so it’s a winner all round. 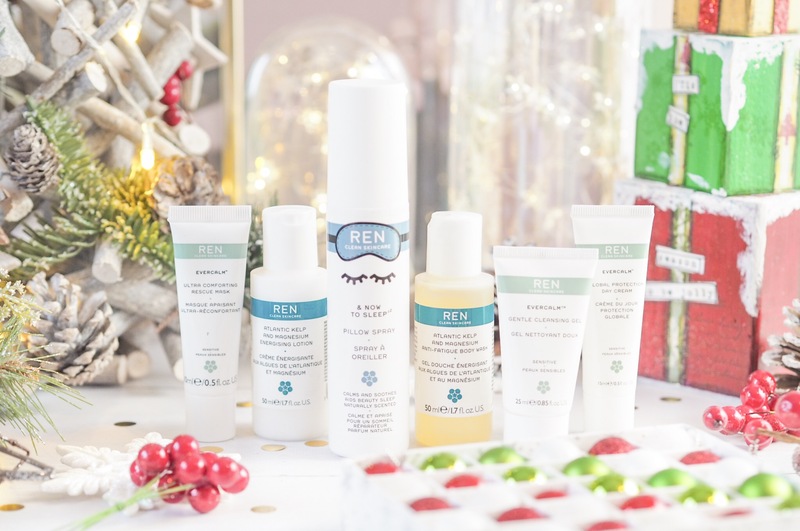 One of my friends is going travelling in the new year so the REN Clean Skincare Getaway Kit was a perfect solution. The set contains travel sizes of some of their most iconic products, including their Sleep Spray which is great for sleeping in new/different beds and flying etc. It also has cleanser, day cream and anti-fatugue skincare, all of which are great for those who will notice their skin play up after flying. The set also contains a face mask as well for a little extra pampering! And it all comes in a gorgeous travel bag to keep everything in one place. I’ve asked Santa to drop me one of these too. My soon-to-be Mother-in-law isn’t big on beauty products but she’s always looking for nice hand creams and I know she keeps them in her handbag/car/bedroom etc. 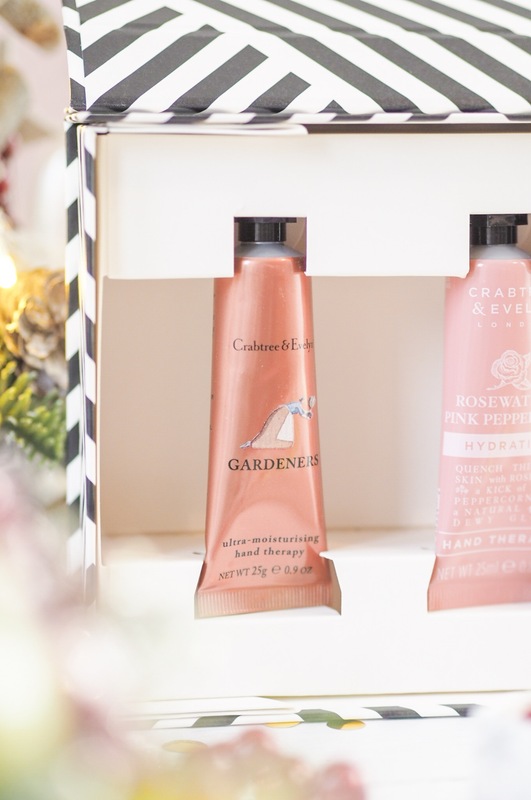 So the Crabtree & Evelyn Hand’s Delight Hand Therapy Trio seems like a gift she’s going to love at Christmas. It’s got three of their rich and nourishing hand creams inside, and their Christmas packaging this year is amazing – gorgeous and funky, all in one. The set contains Gardeners, La Source and Rosewater & Pink Peppercorn – all of which are 25ml so they’ll last a good while each. I’m hoping I get good daughter-in-law brownie points for this. 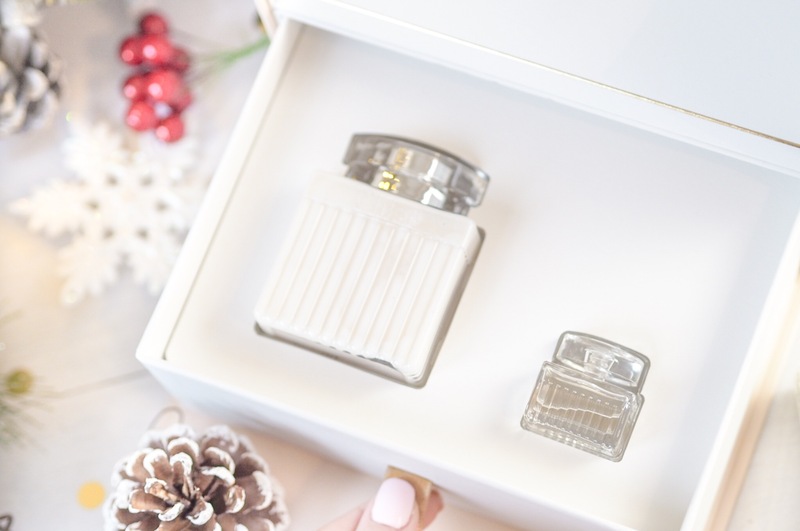 Fragrance Direct also have a huge range of stocking fillers and budget-friendly gifts. This means you can also get your secret santa gift while shopping too. I was so amazed at their range of scented candles, and it seemed like a great idea for my secret santa this year. I got the Bayliss and Harding LOVE candle which was only £7 and they also have lots of other variations like the Heart & Home Pink Blossom Jar which looks cute and won’t break the bank. 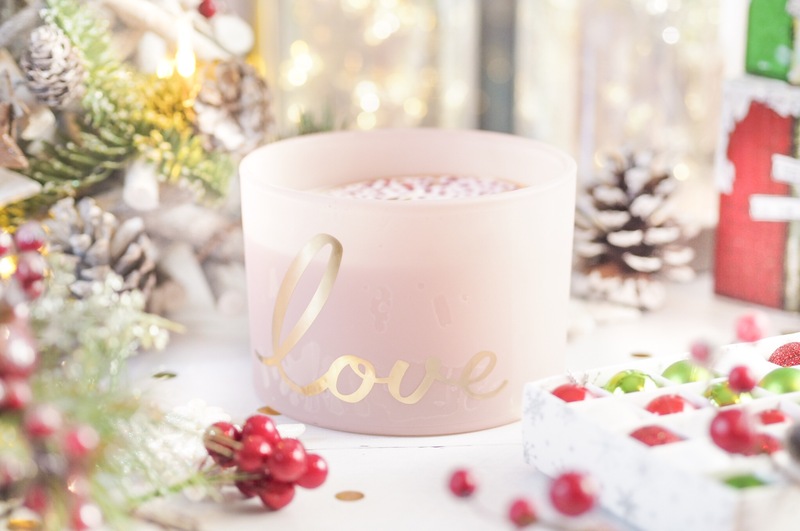 Candles are such a sure-fire winner for anyone at Christmas, and you’ll find lots of lovely varieties on the Fragrance Direct website. 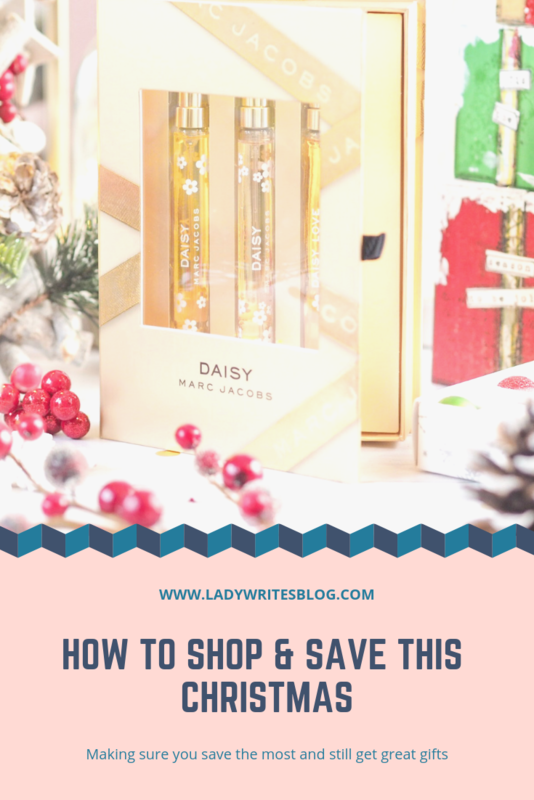 So this has been my secret to shopping and saving at Christmas: FRAGRANCE DIRECT! I saved nearly £40 on this huge bundle of gifts that has helped my bank balance but also meant I’ve been able to get amazing value gifts for those on my shopping list. What’s more is that they have so many amazing offers until Christmas from things like extra discounts, money off spends and free delivery, so keep checking back and you’ll finish your Christmas shopping in no time! Let me know what’s on your Fragrance Direct shopping list? **This is a sponsored post in collaboration with Lumity Life but as ever all opinions are entirely my own. Please refer to my Disclaimer page for more details. There are so many amazing deals out there this year, I’m all about saving money! Love a post like this to help save some money at probably the most expensive time of year. Value sets are always a great way to save!